Expired 5mo ago . Last validated 5mo ago . Used 6 times. 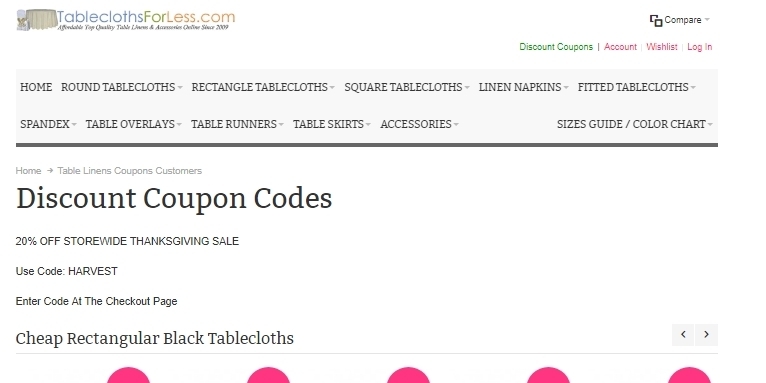 Allen Miller 20% Off Store Wide at tableclothsfactory. Tested this promo code and verified that it works as described. Use promotional code HARVEST.